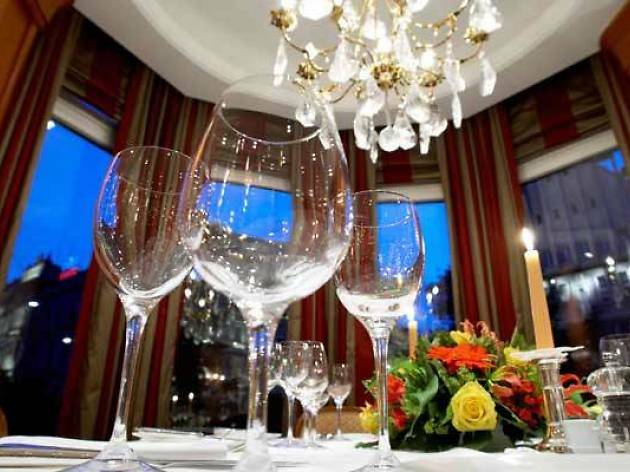 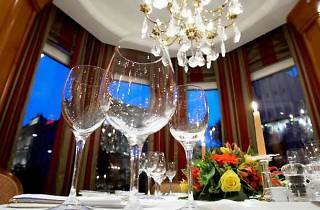 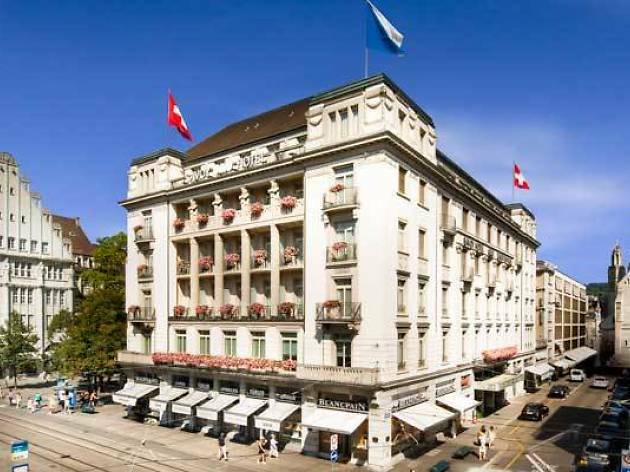 This luxurious hotel is the heart of central Zurich's shopping and financial area. 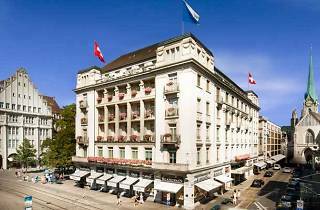 Located off Paradeplatz in central Zurich, the Savoy Baur en Ville is an elegant and luxurious hotel. 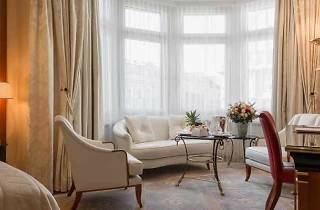 The gold and white decor lends a Regency feel which, combined with modern touches, results in a refined yet comfortable stay. 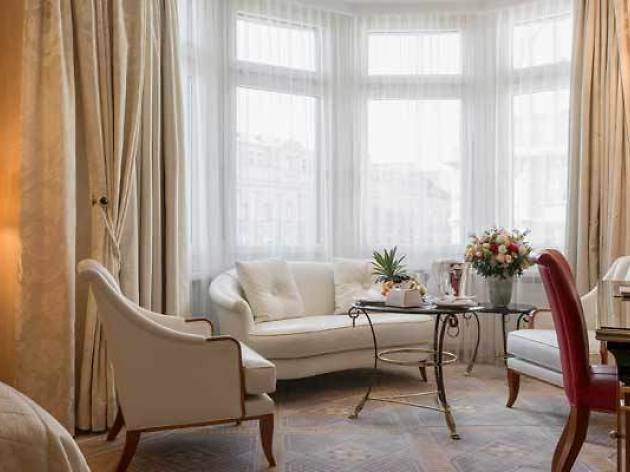 The hotel has a two restaurants, Baur and Orsini, serving French and Tuscan cuisine respectively, as well as the marble-and-mahogany decked Savoy Bar en Ville, which is a popular meeting spot for business drinks or a nightcap.